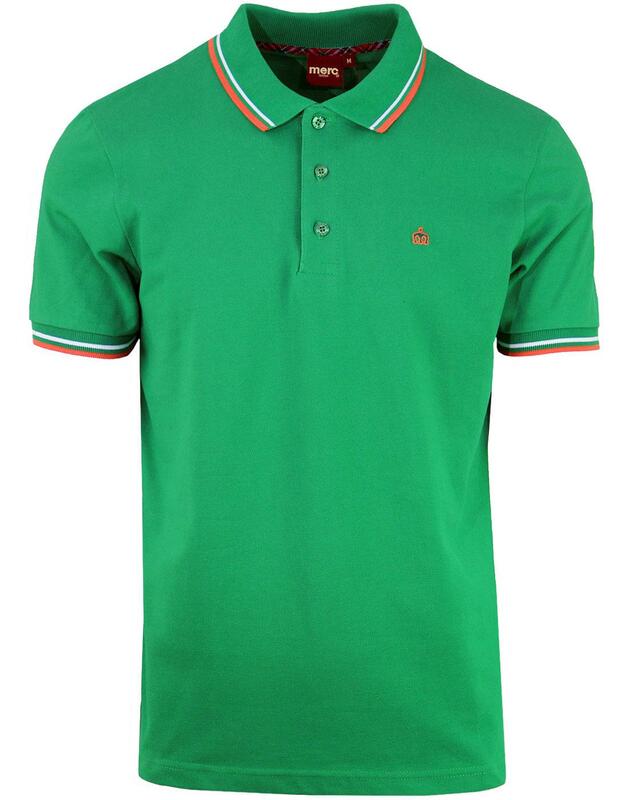 Merc Men's 'Card' Retro Tipped Pique Polo in Bright Green. 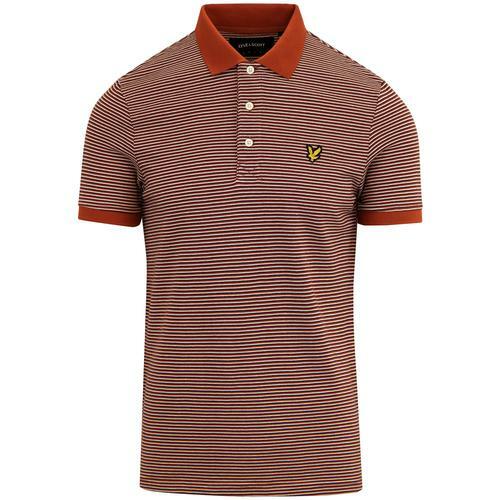 Featuring awesome Retro tipping to the collar and cuffs in orange and white has a Irish vibe and reminds of Ireland at the 1994 World Cup in the USA. the pique constriction has a casual sporting aesthetic. 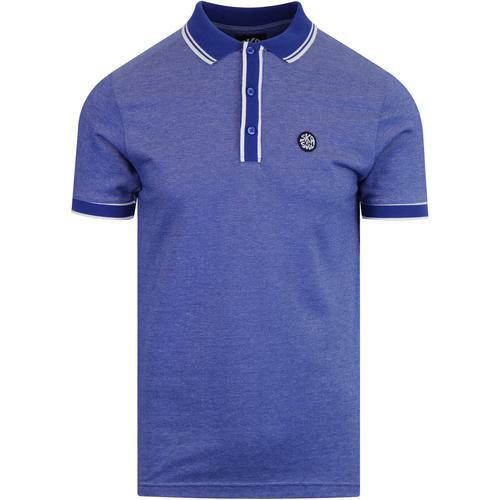 The Merc Card Mod Pique Polo Shirt is a surefire Retro Clothing classic. 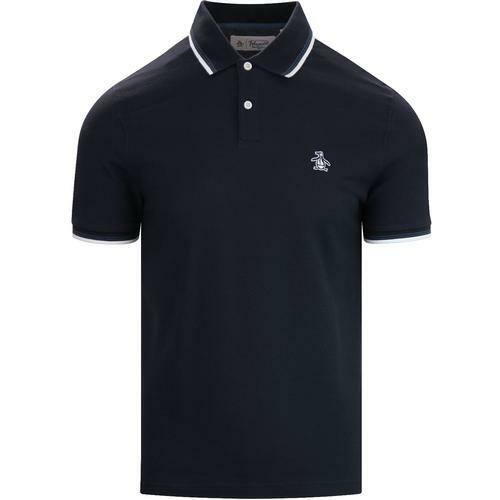 - Merc 'Card' Retro Pique Polo Shirt in Royal Blue. 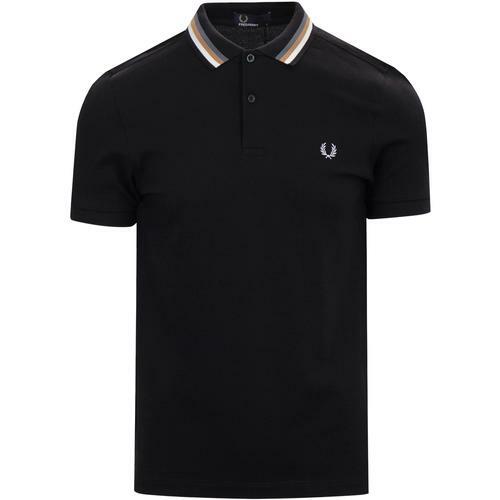 - Retro Mod Tipping Located on Collar and Cuffs. 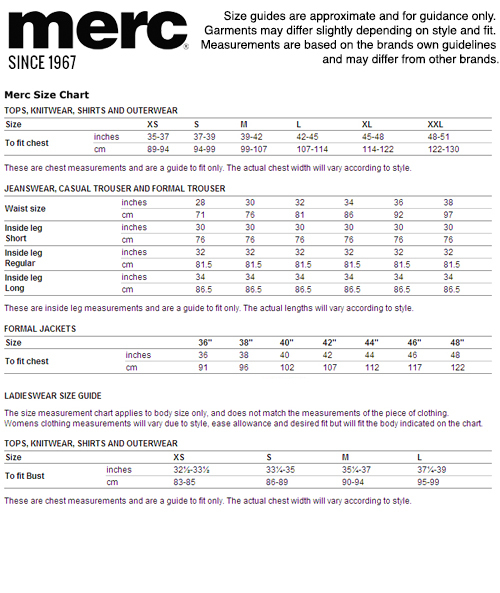 - Iconic embroidered Merc Logo in Red on Chest.